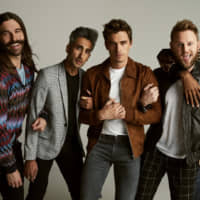 LOS ANGELES - The “Fab Five” from Netflix’s hit reality series “Queer Eye” will bring their makeover talents to Tokyo this year for special episodes, the media streaming company has announced. The five TV lifestyle consultants — Karamo Brown, Bobby Berk, Jonathan Van Ness, Tan France and Antoni Porowski — will learn from Tokyo “tastemakers” about Japanese culture, including cuisine, fashion and design, to transform each participant seeking help via the show. Each of the four episodes of the Emmy Award-winning show is expected to star one Japanese man or woman “hero” representing one of a number of backgrounds and chosen from a large applicant pool. The unscripted program, which found success as the reboot of “Queer Eye for the Straight Guy,” which ran for five seasons beginning in 2003, casts a person in need of a lifestyle makeover in each episode. 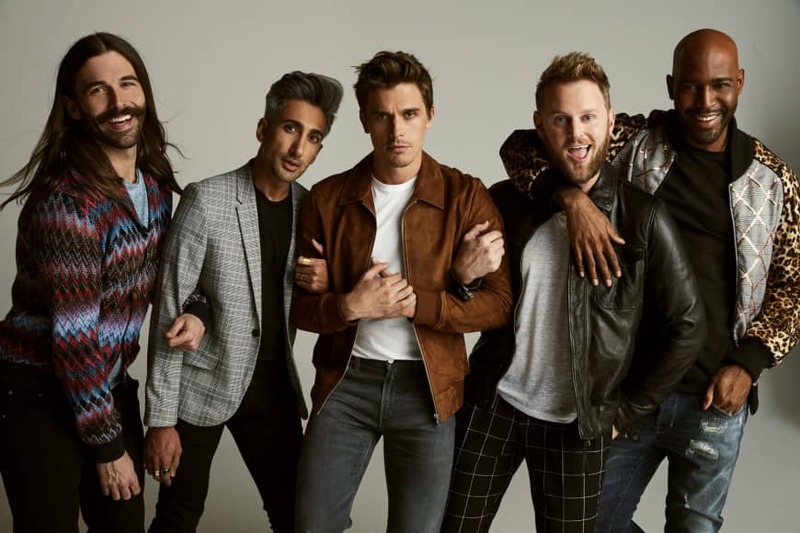 “Queer Eye” currently has two seasons —both filmed in the American state of Georgia — available on Netflix, with a third that takes place in Kansas City, Missouri, expected to premiere later this year. “We’re in Japan!” will debut globally in 2019 after the third season’s release. On Thursday, Netflix Japan announced a competition on Twitter that would send one “Queer Eye” fan to the set in February to meet the show’s stars. “As a gay American living in Osaka, it would be such an honor to meet the Fab Five,” Parker Rom, 27, posted on Twitter, using the Japanese-language hashtag to enter the competition. According to a recent survey of 60,000 people across Japan by advertising company Dentsu Inc., about 1 in 11 Japanese in the 20-59 age group identifies as LGBT.